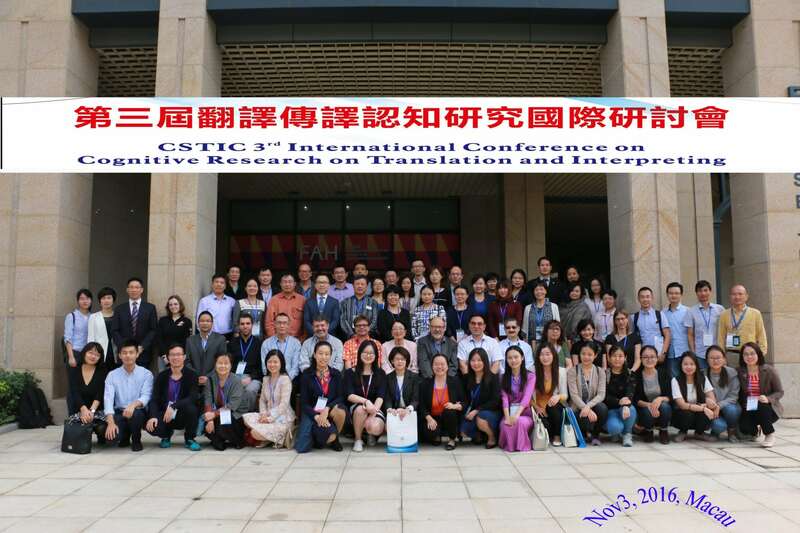 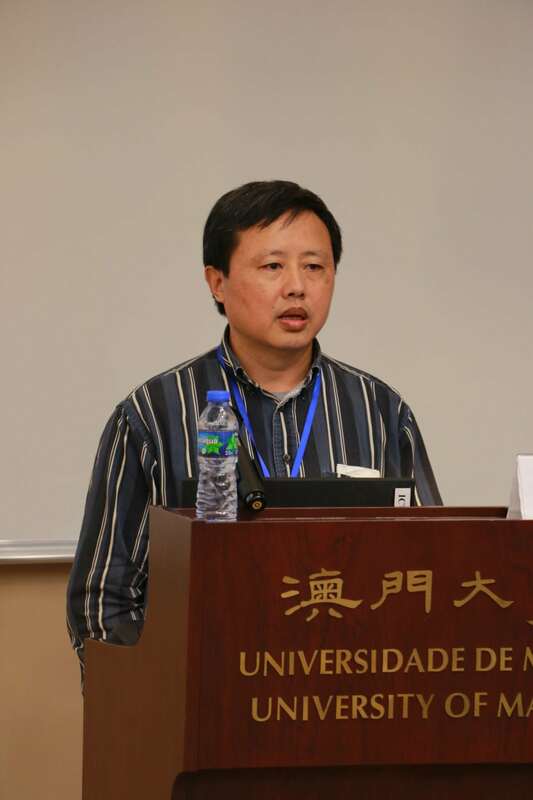 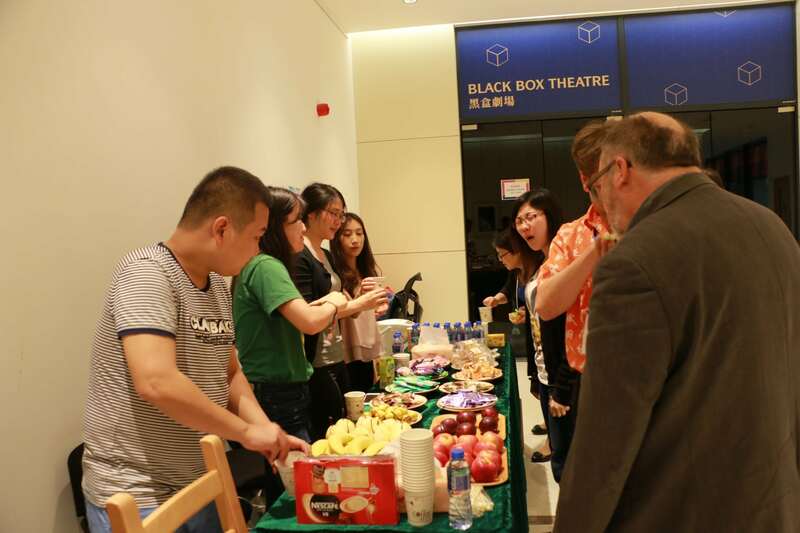 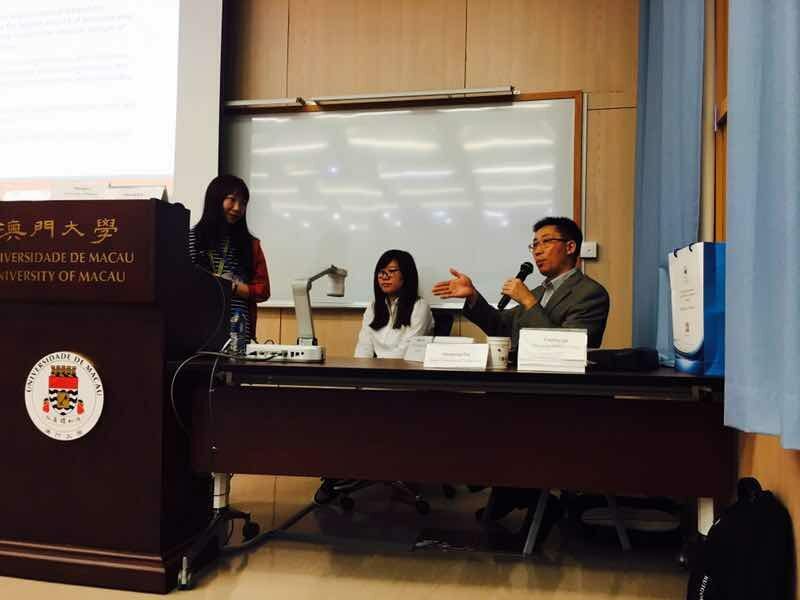 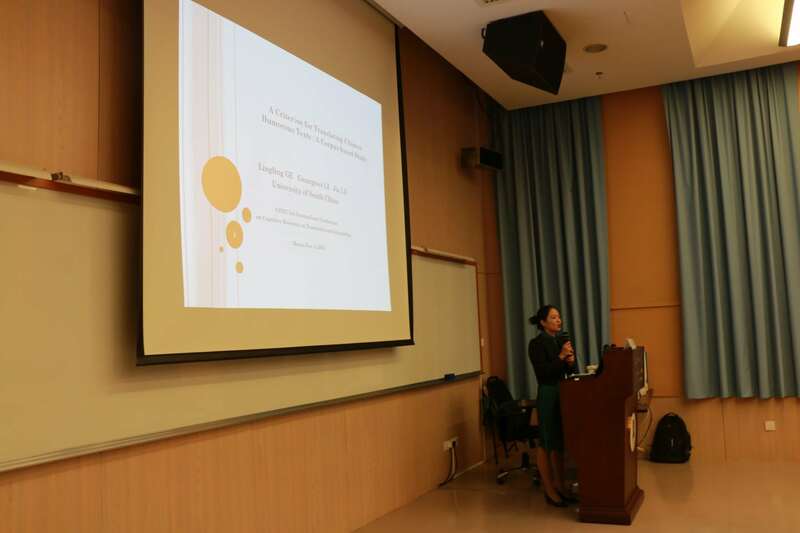 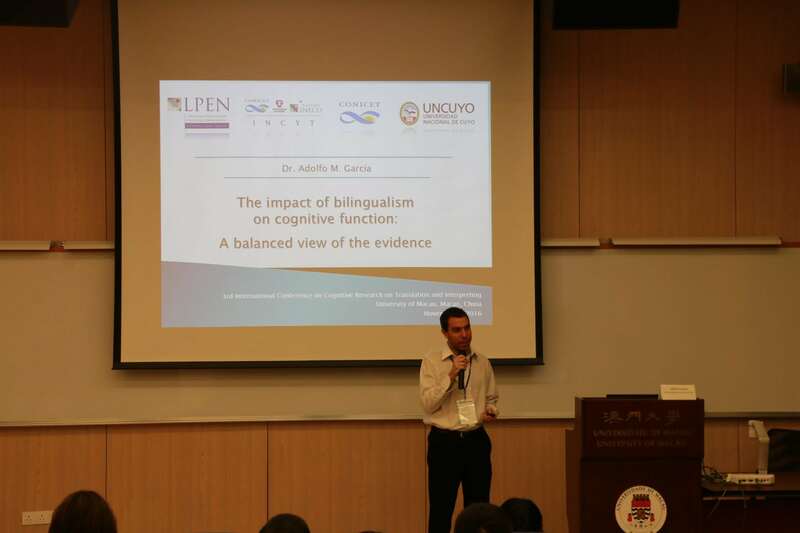 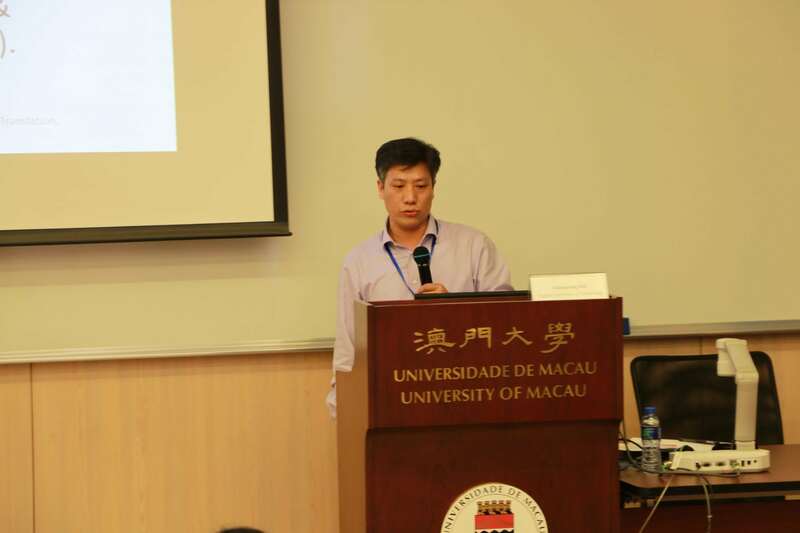 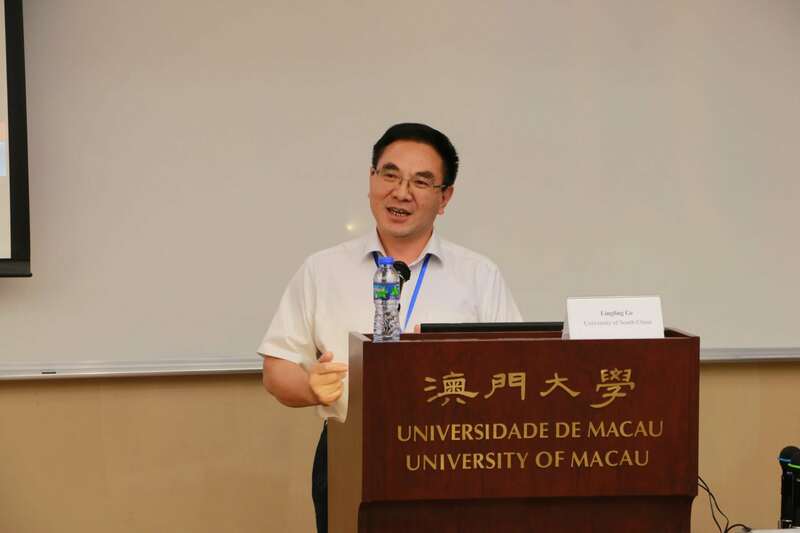 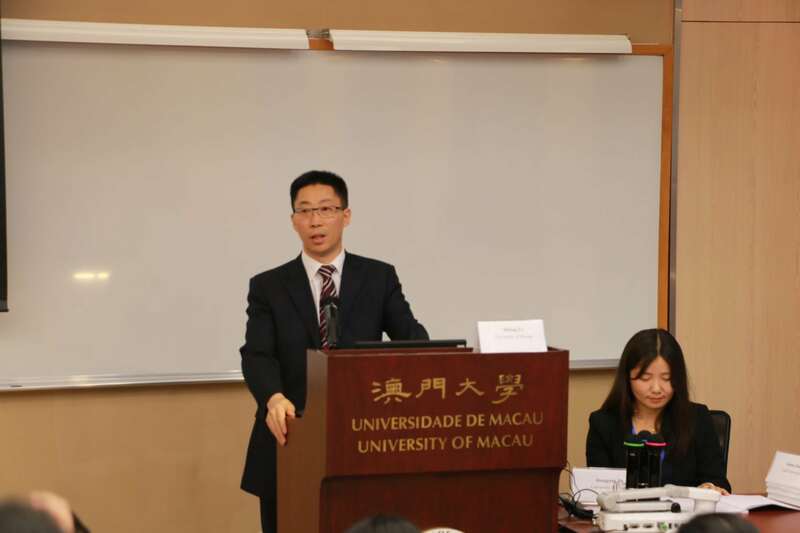 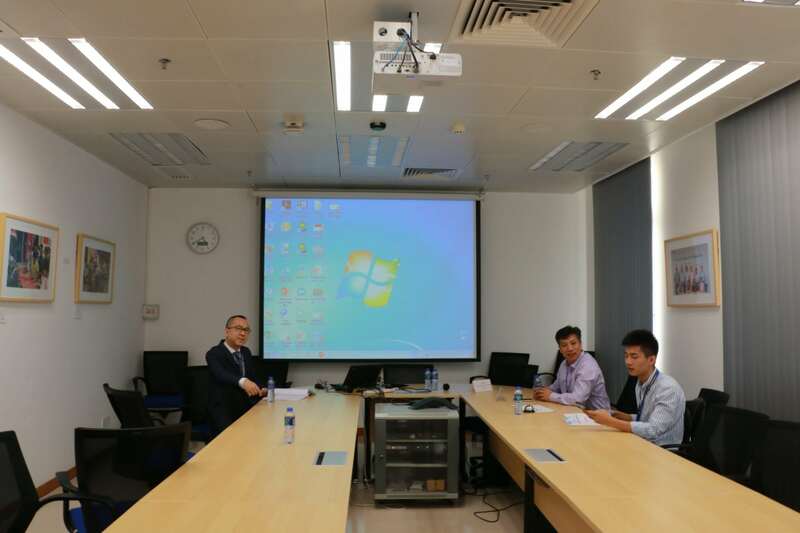 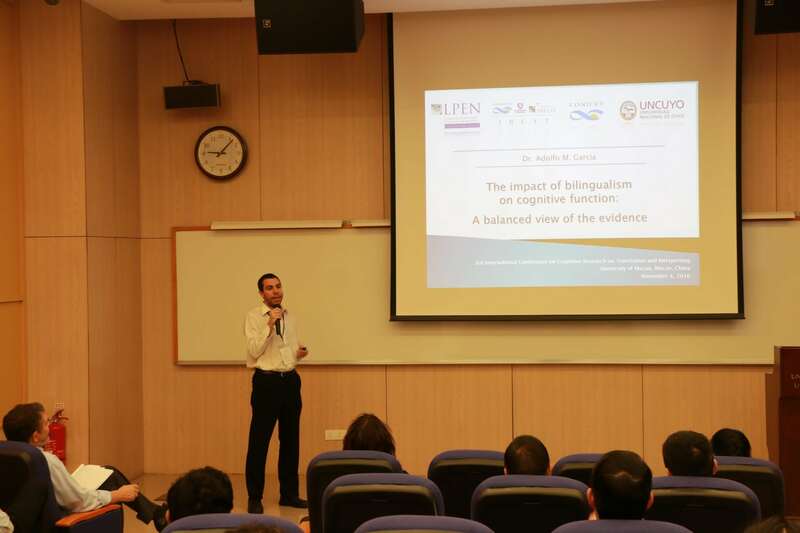 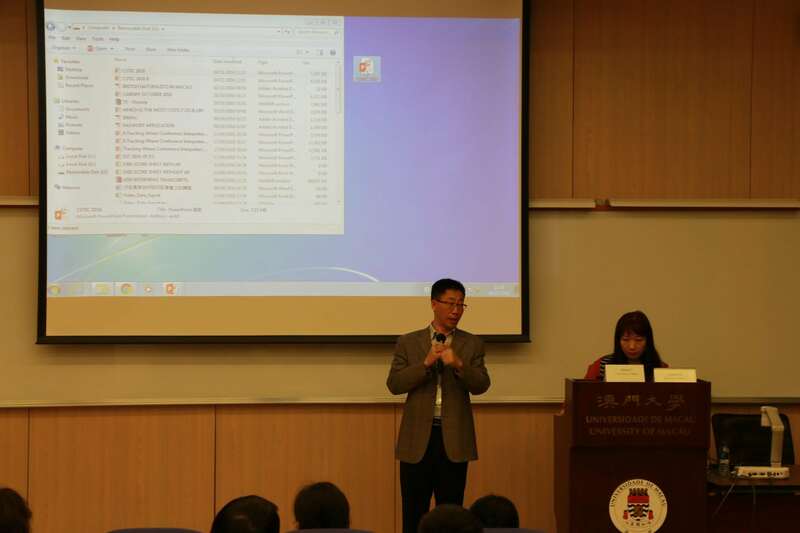 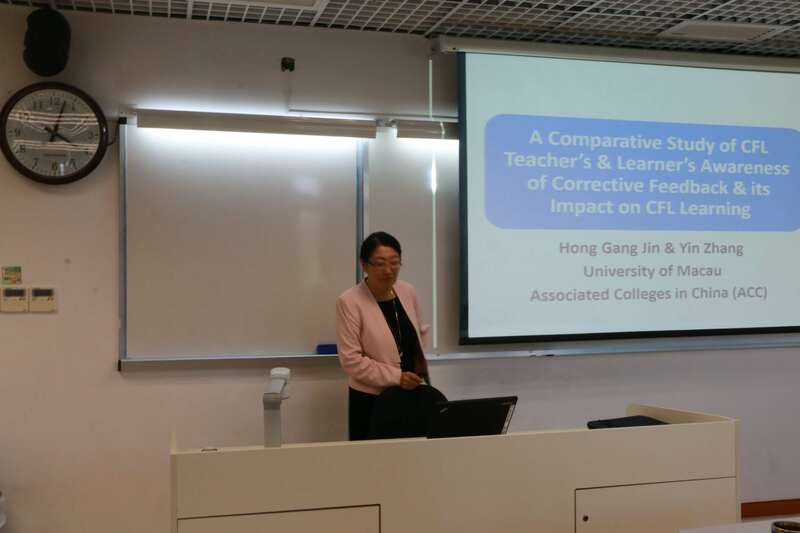 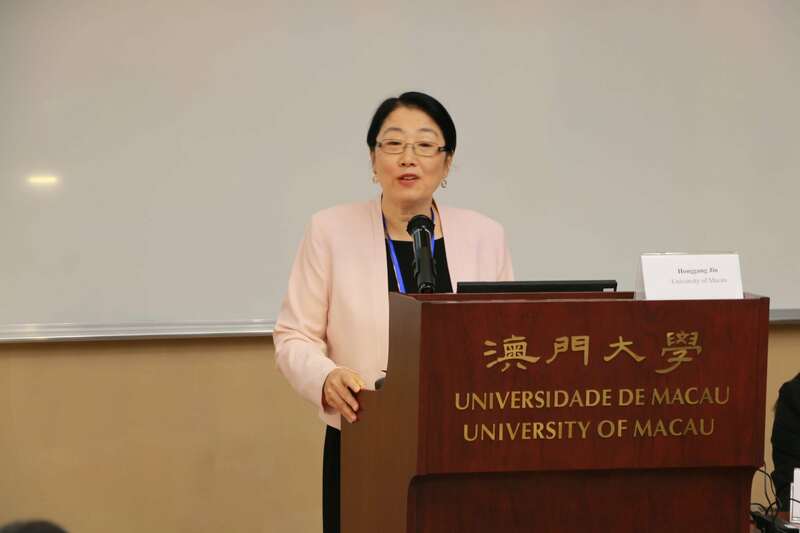 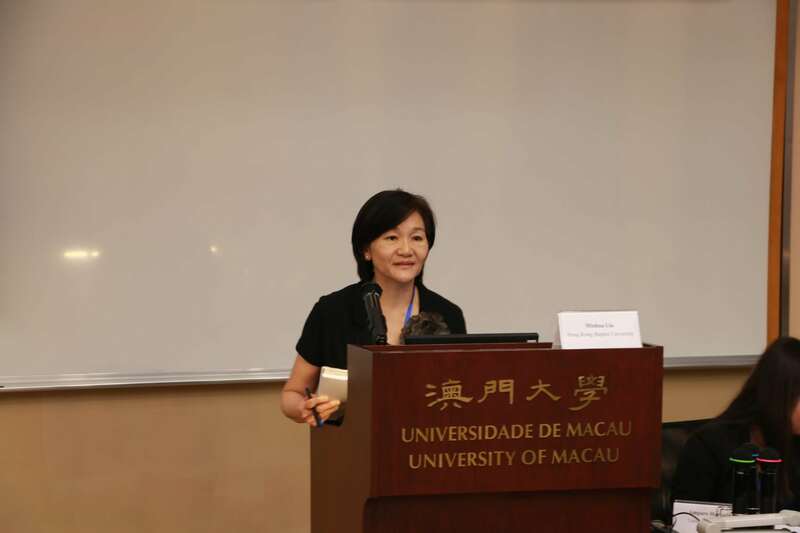 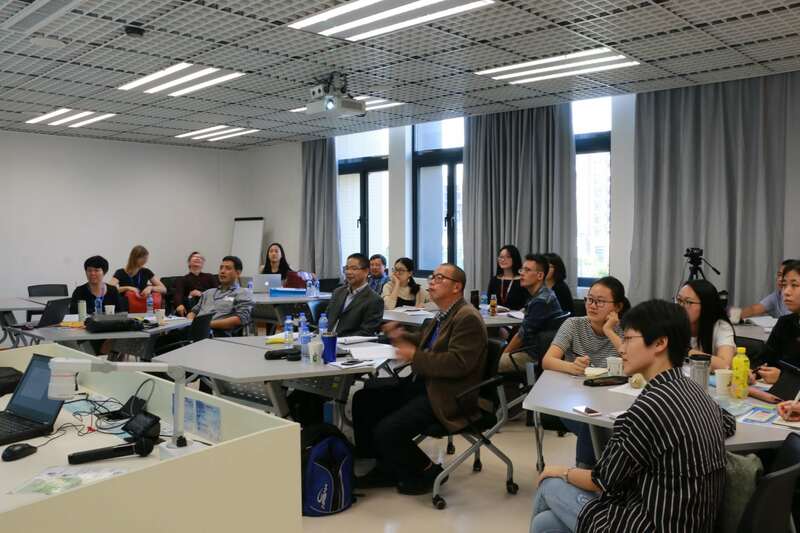 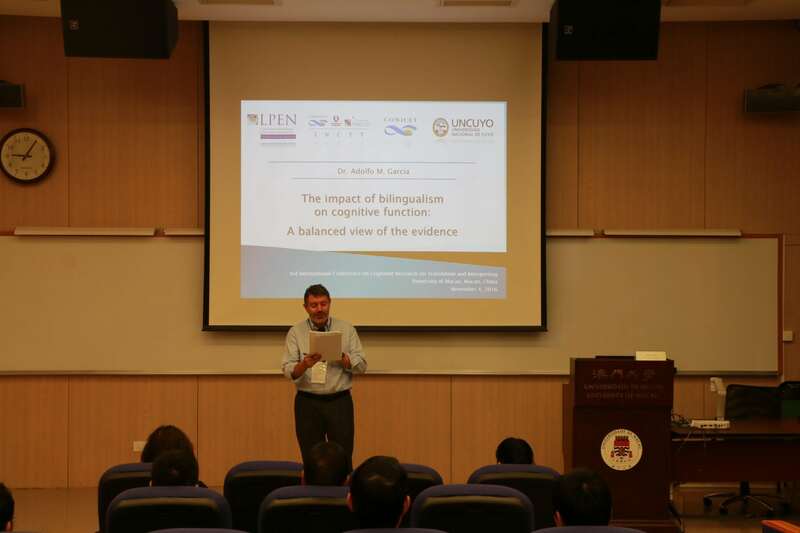 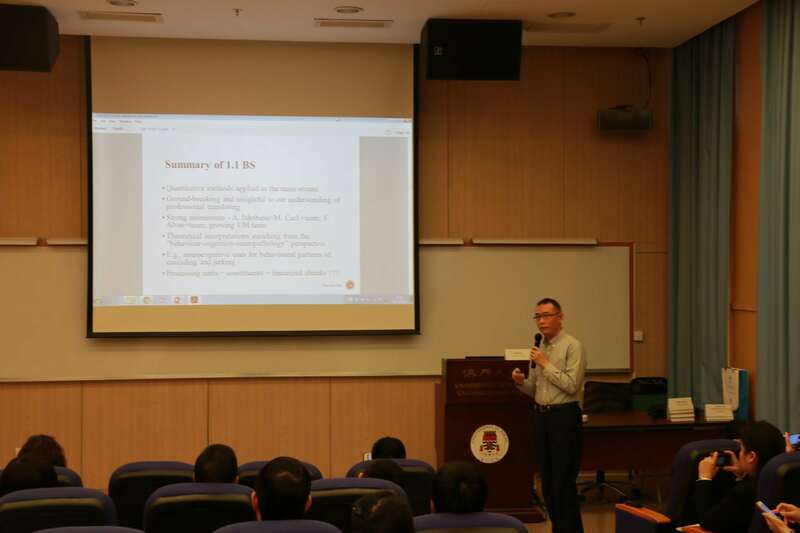 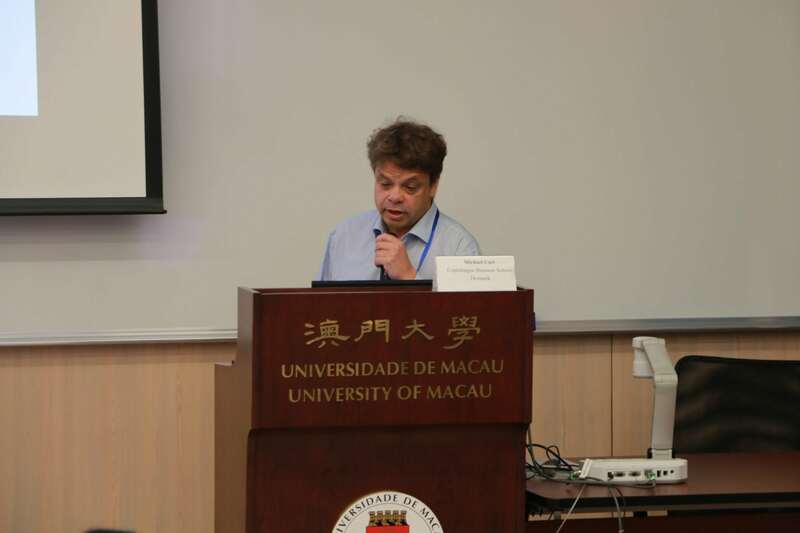 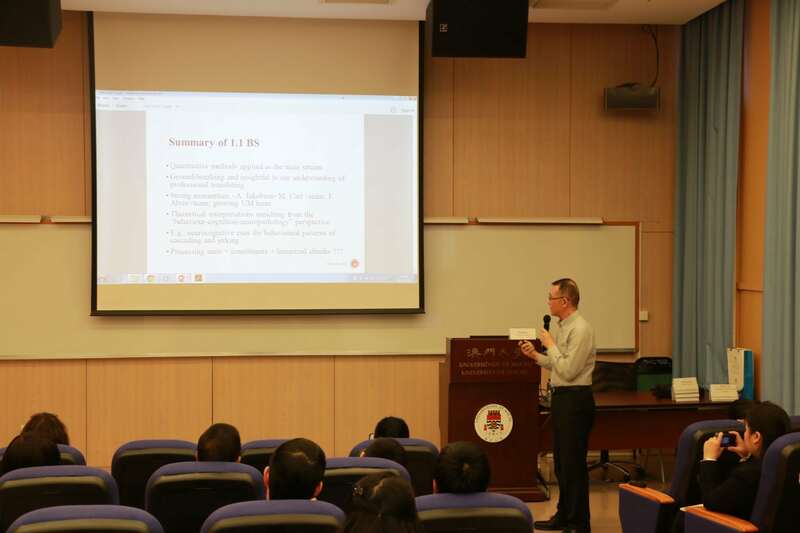 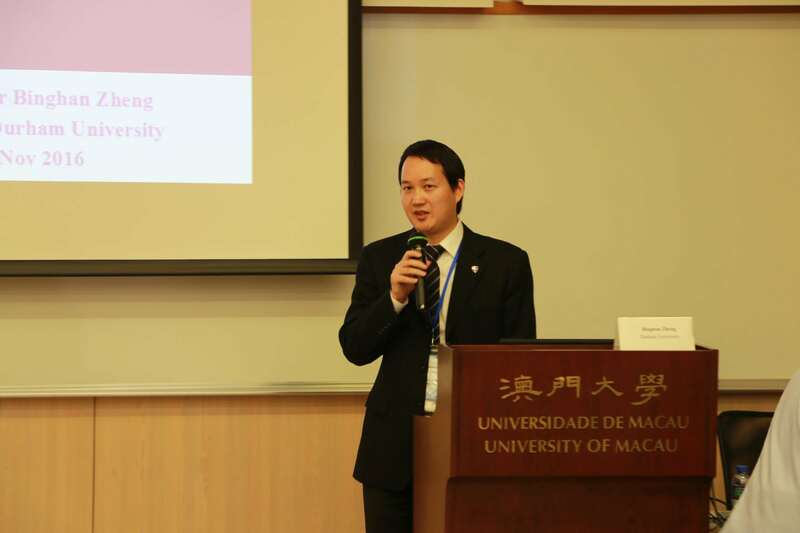 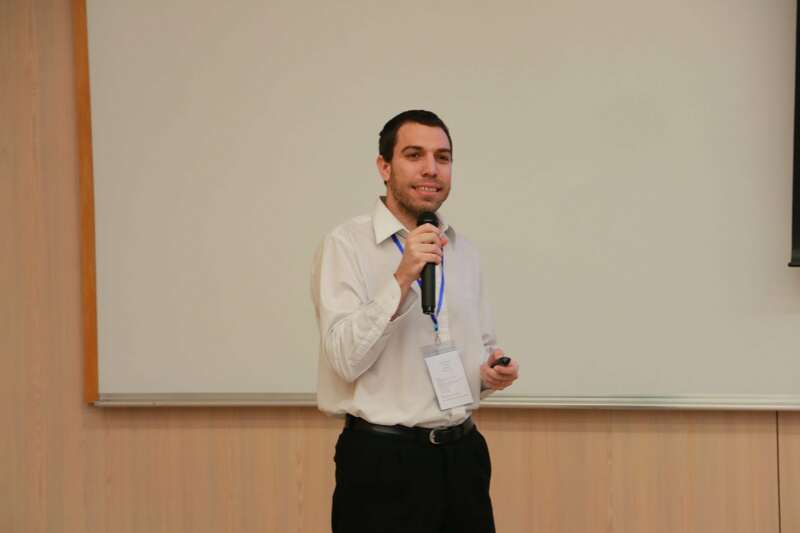 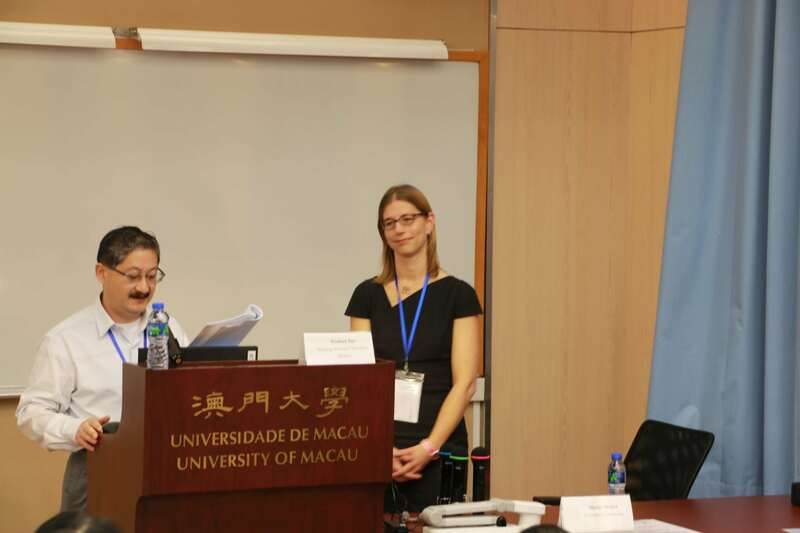 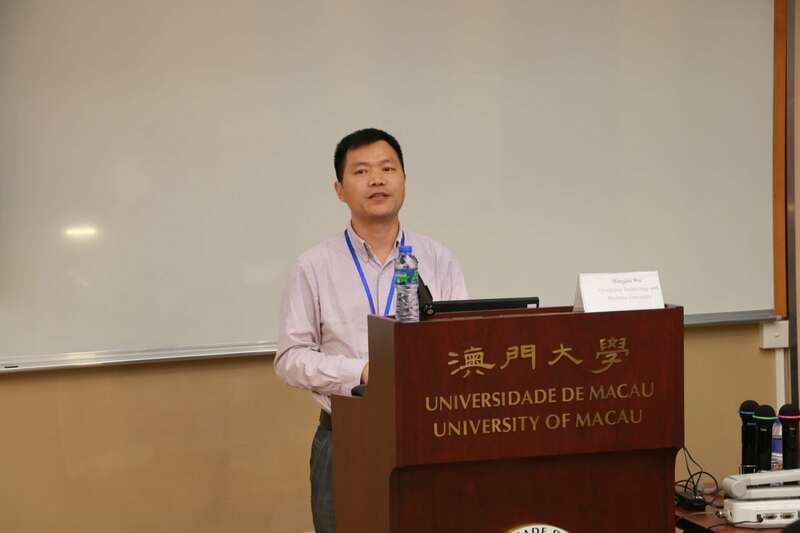 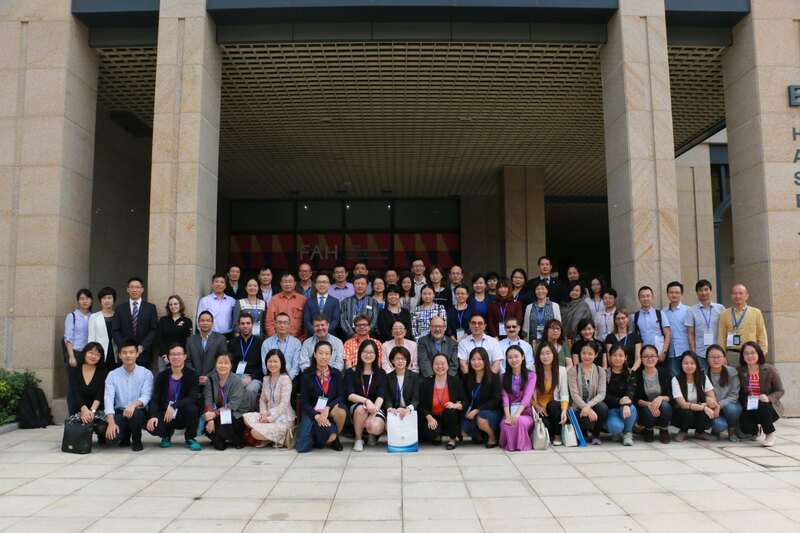 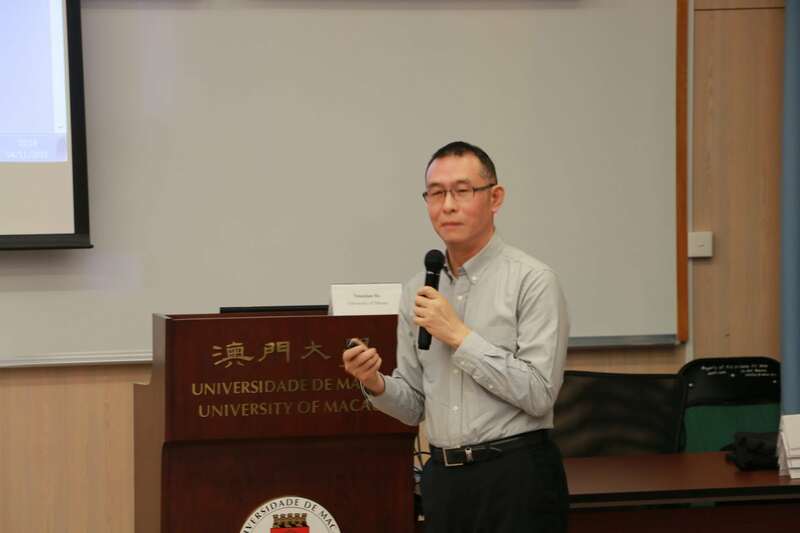 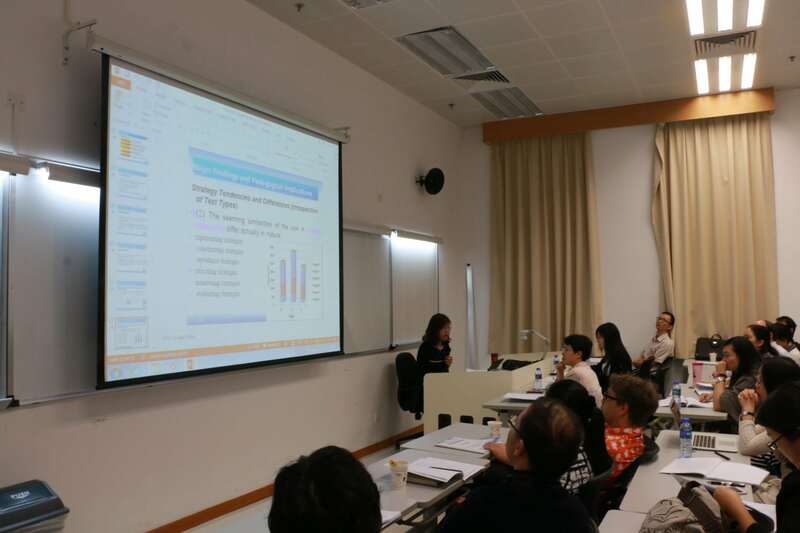 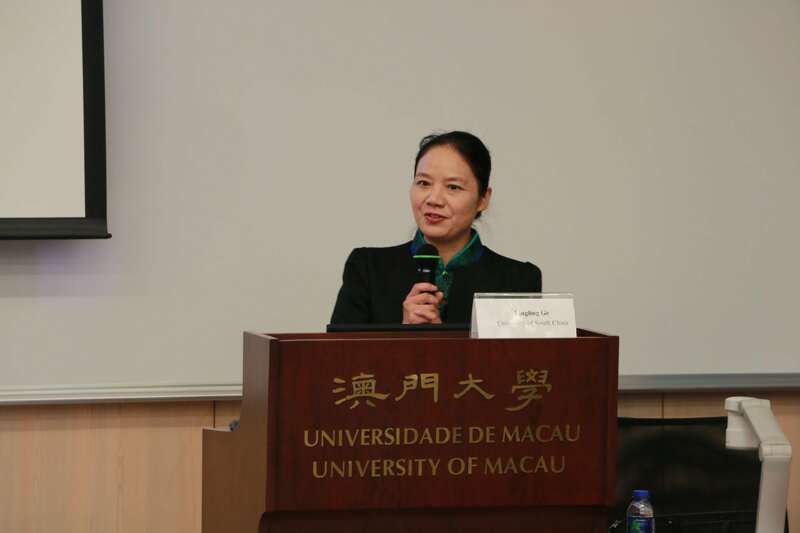 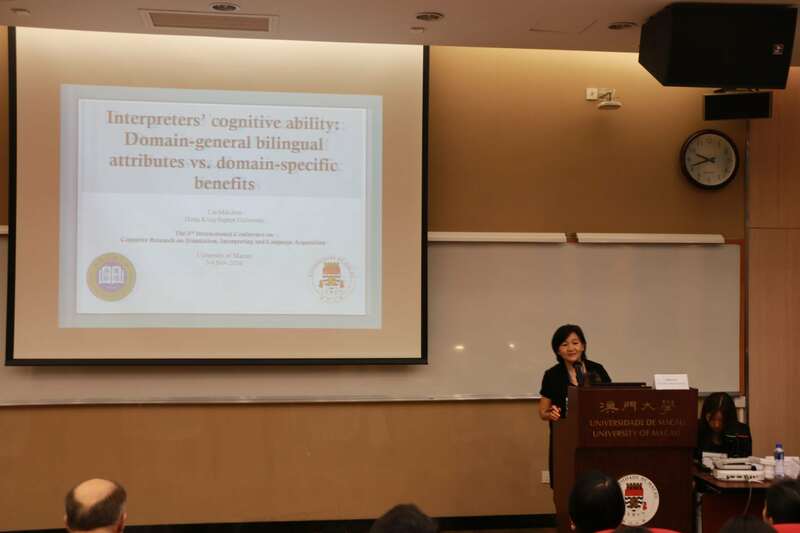 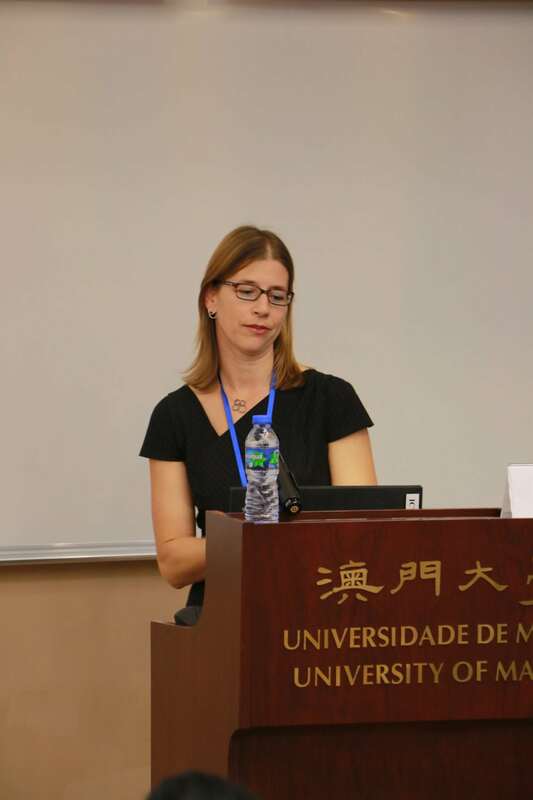 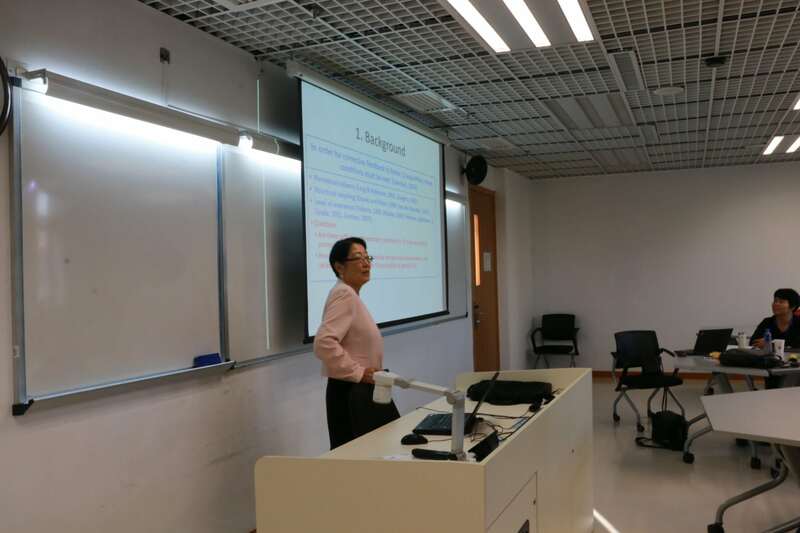 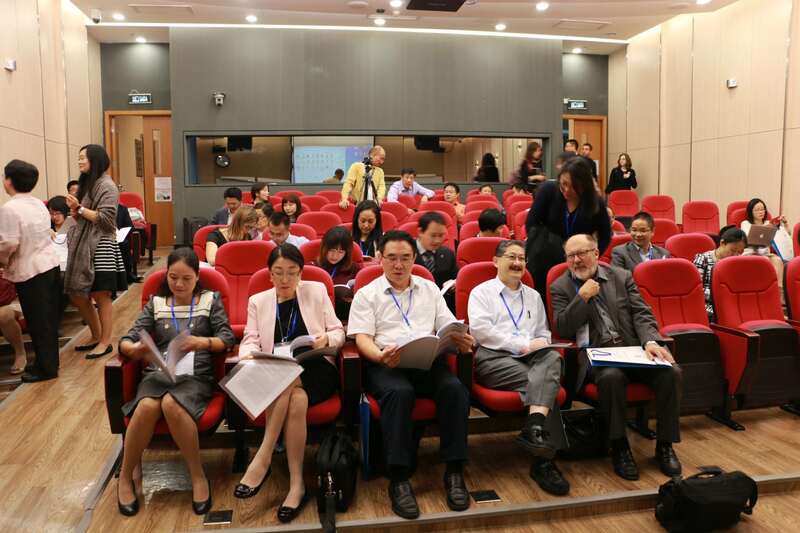 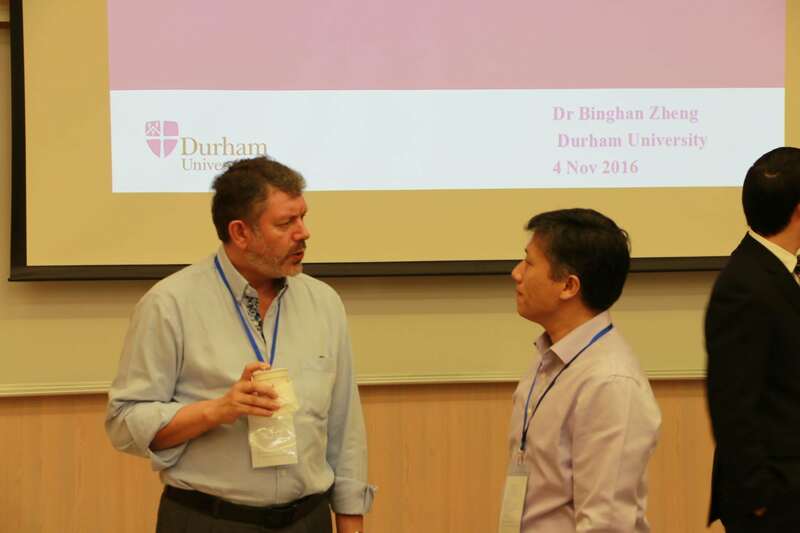 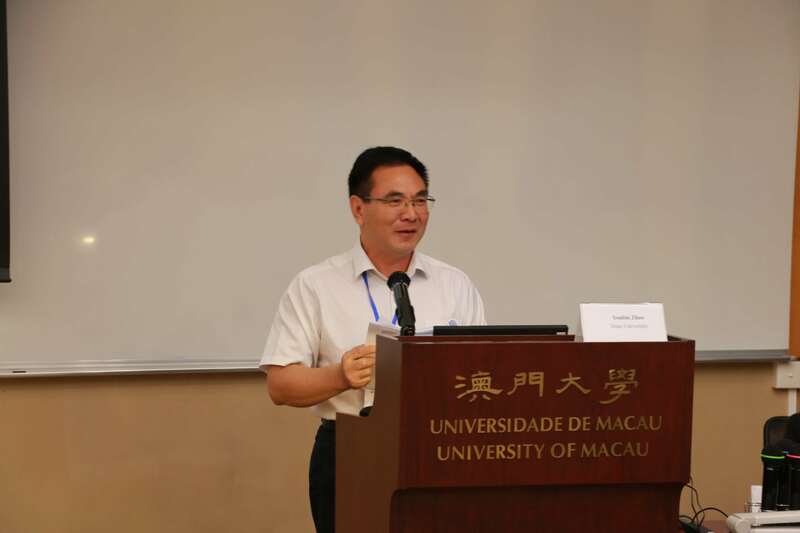 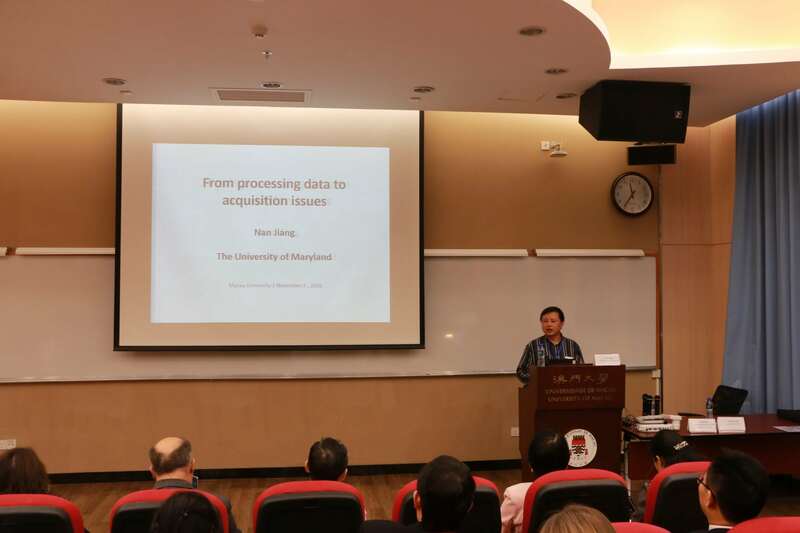 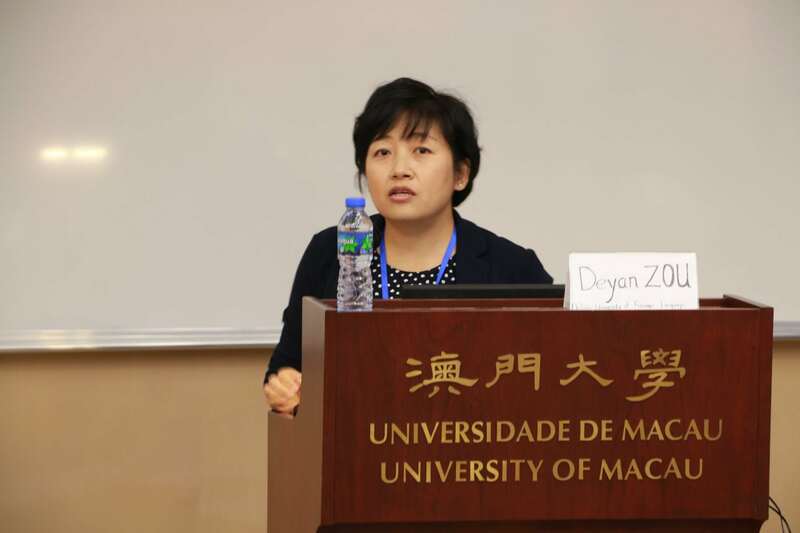 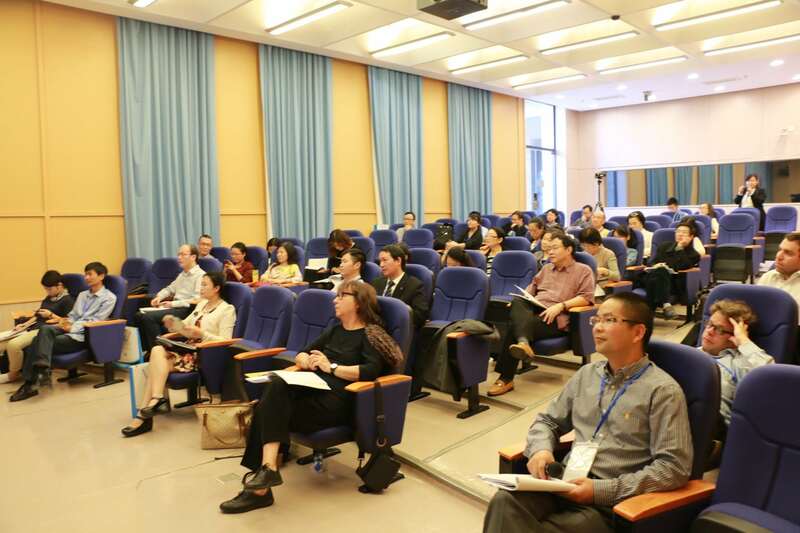 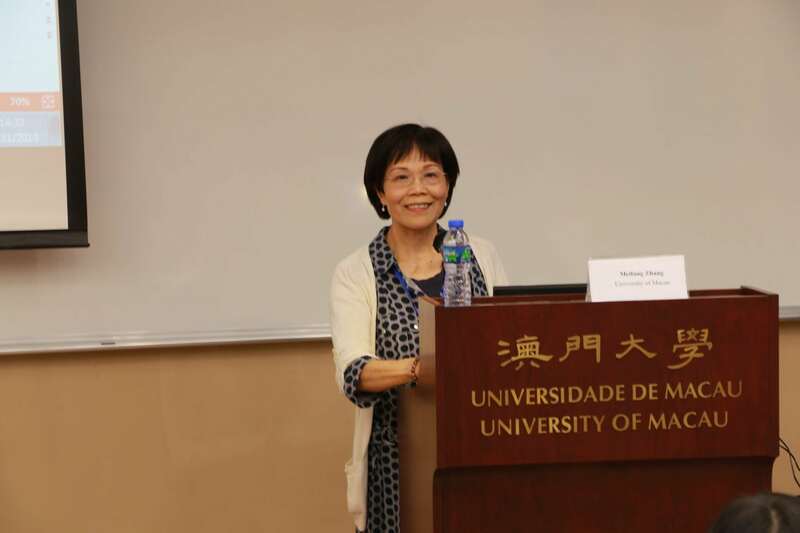 The 3rd International Conference on Cognitive Research on Translation and Interpreting was held on 3-4 November 2016 at University of Macau, Macau SAR, China. 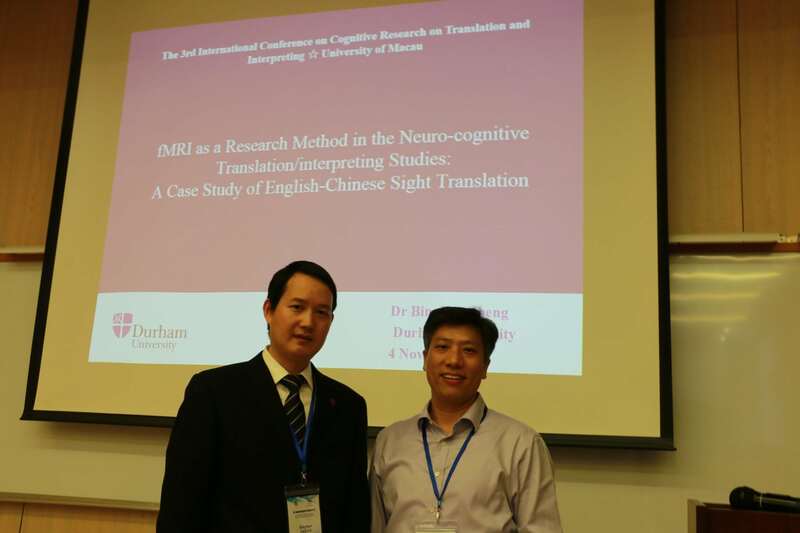 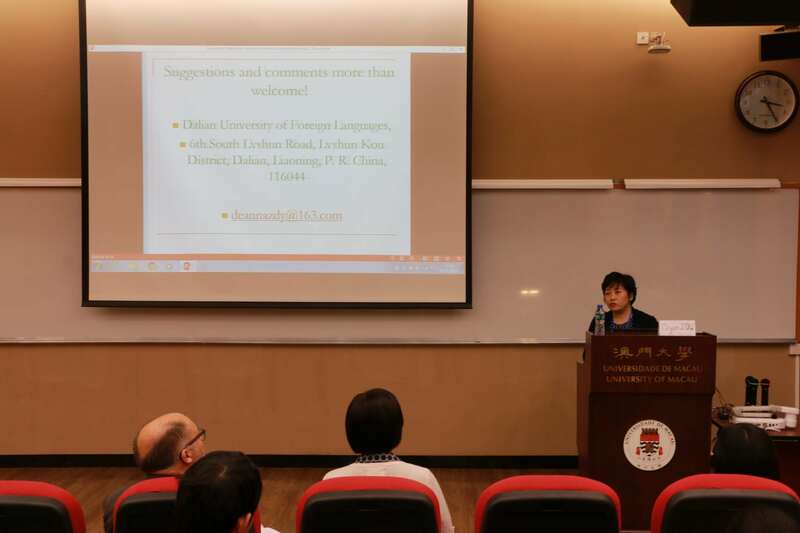 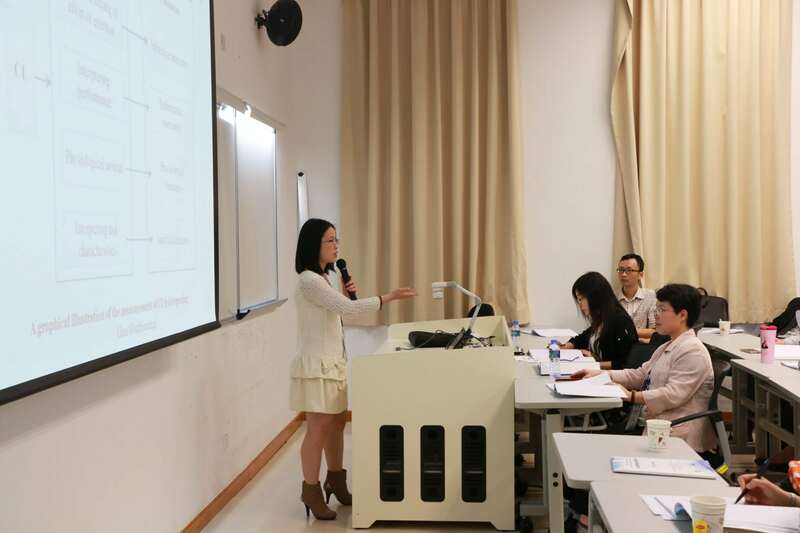 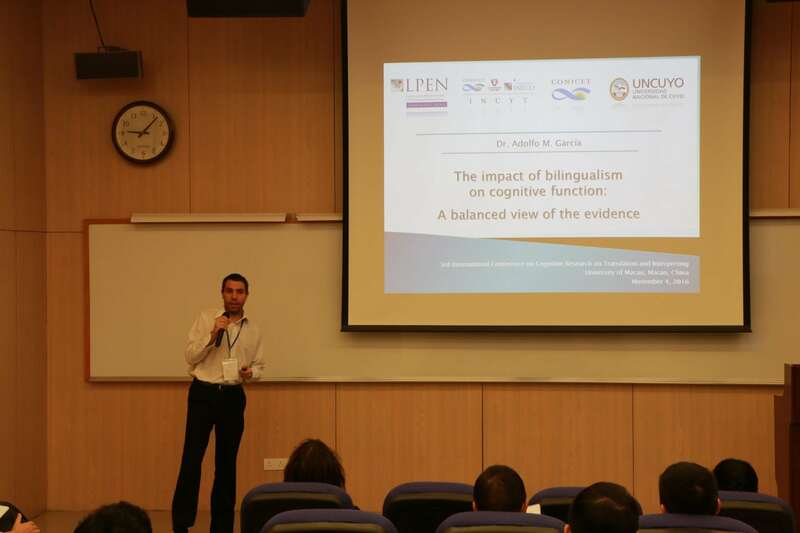 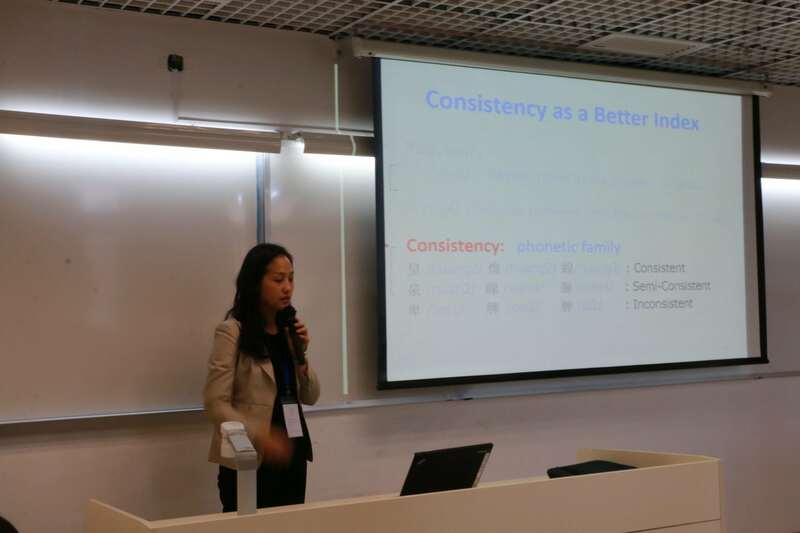 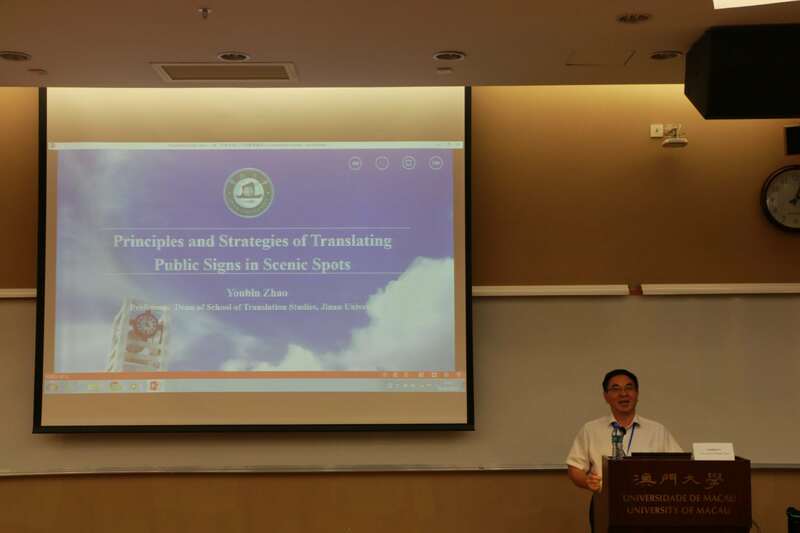 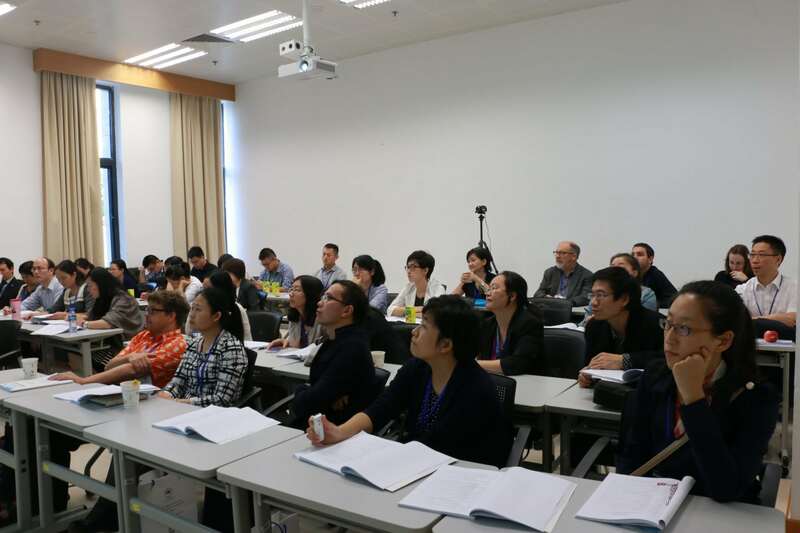 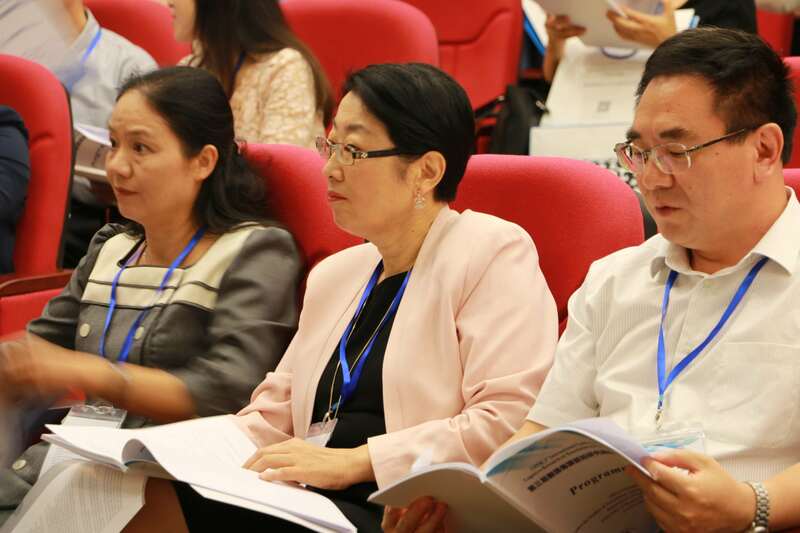 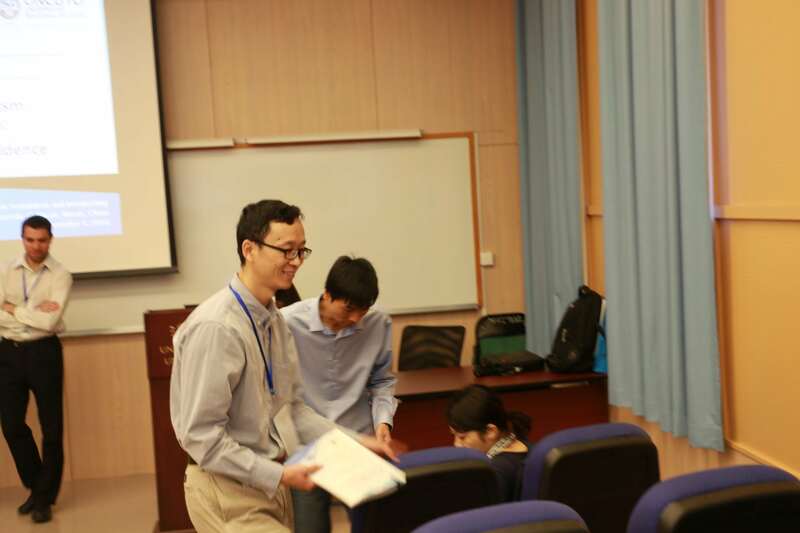 This year’s conference, as the previous two conferences, aimed to provide an international forum for the presentation and discussion of up-to-date cognitive research on translation, interpreting and language acquisition. 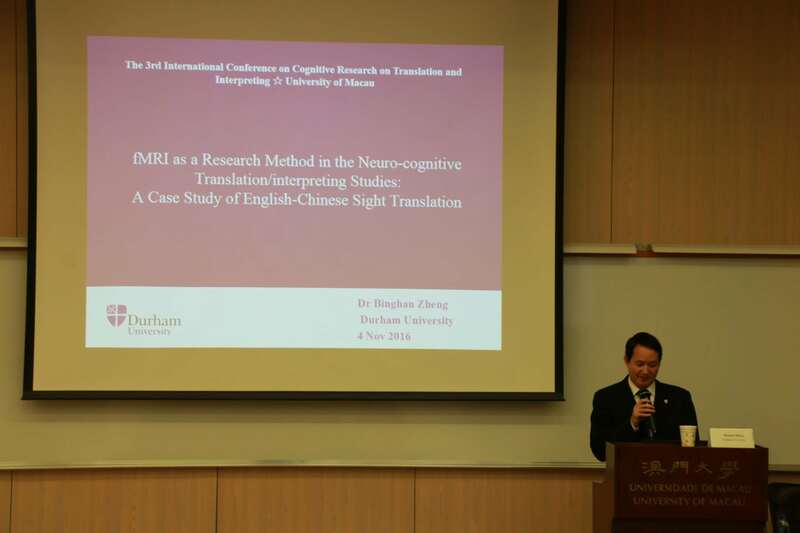 Topics of this year included conceptualizing process studies in Translation Studies, psycholinguistics in translation/interpreting as bilingual processing, cognitive linguistics in translation/interpreting as bilingual processing, neurocognitive processes of translation and interpreting, cognitive processes of second language acquisition, cognition and translator training, bilingual processing and language education, research methods in cognitive translation/interpreting studies, corpus application in bilingual processing and language acquisition, tools for the cognitive study of translation/interpreting processes. 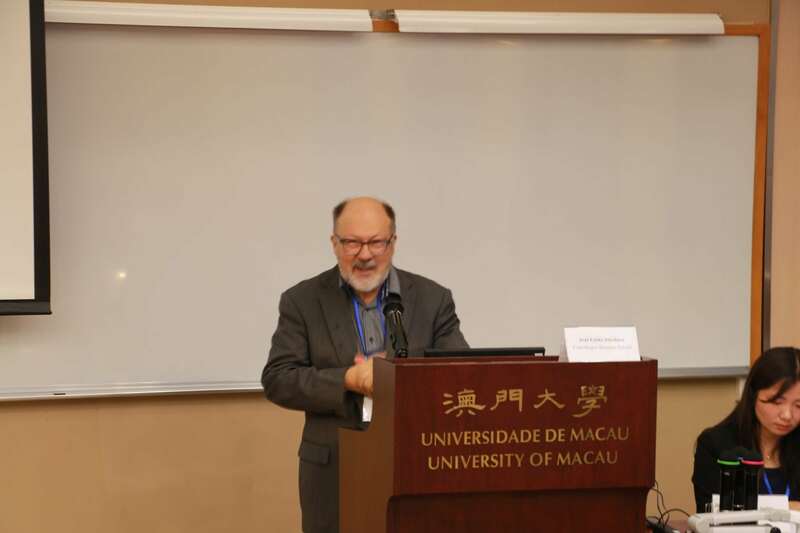 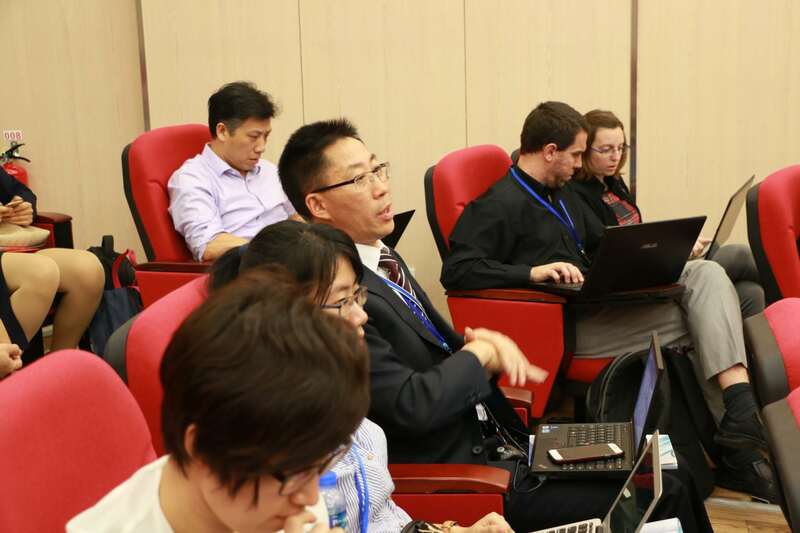 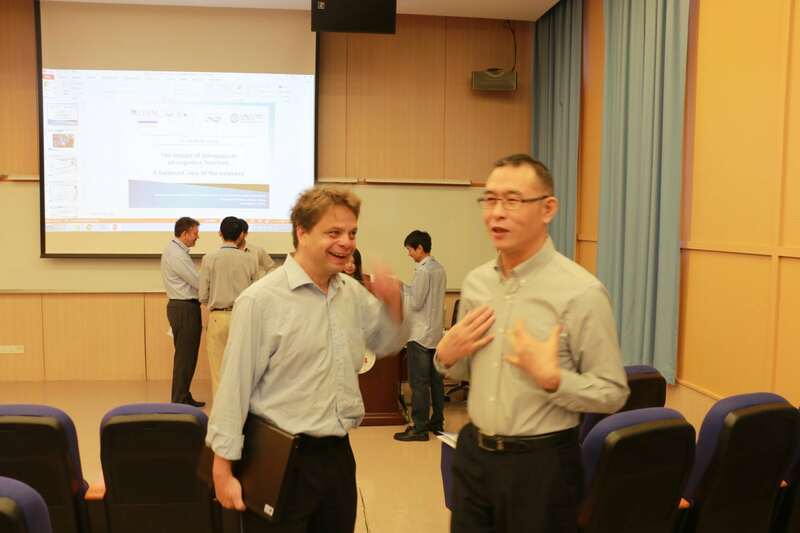 Renowned scholars from US, UK, Spain, Denmark, Australia, Argentina, Hong Kong, Macao and the Chinese mainland, were invited to address the conference.